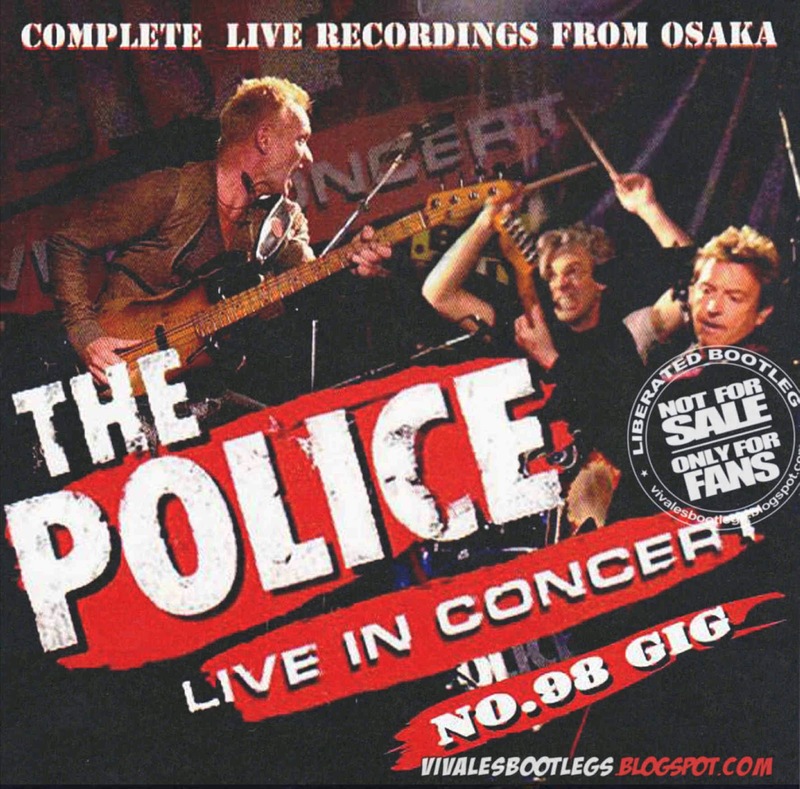 Recorded Live at Kyocera Dome, Osaka, Japan - February 10. Iem Source. :: Japanese Pro-Cdrs :: Lossless FLAC. Files: 28.:: Size: 952,59 MB (flac). Personnel: Sting :: Stewart Copeland :: Andy Summers. 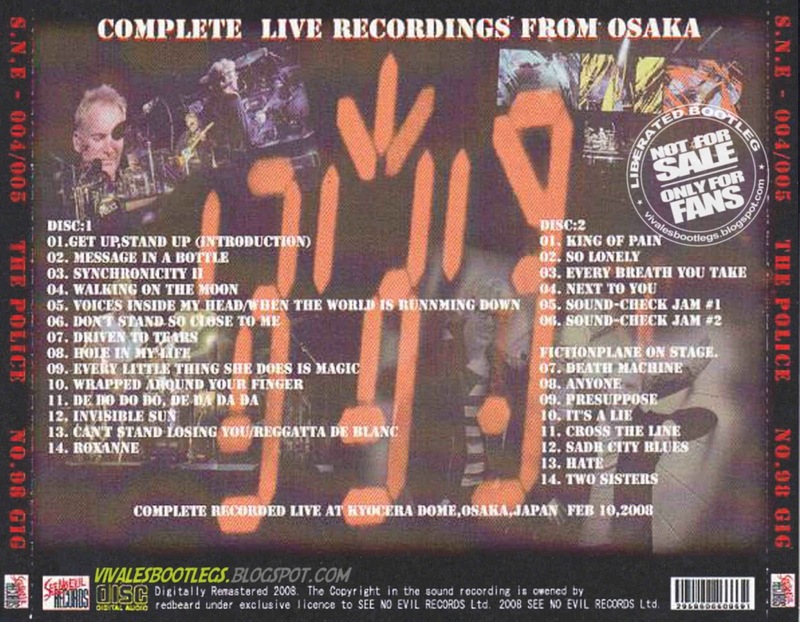 Notes: Straigth Extraction From My Silver Bootleg Cds "no.98 Gig" Recorded Live In Osaka On The 10th Od February, 2008. Iem (In Ear Monitors) Source. Brought To You By Drbballs..<info taken from originalnfo file>.